Masterpiece! 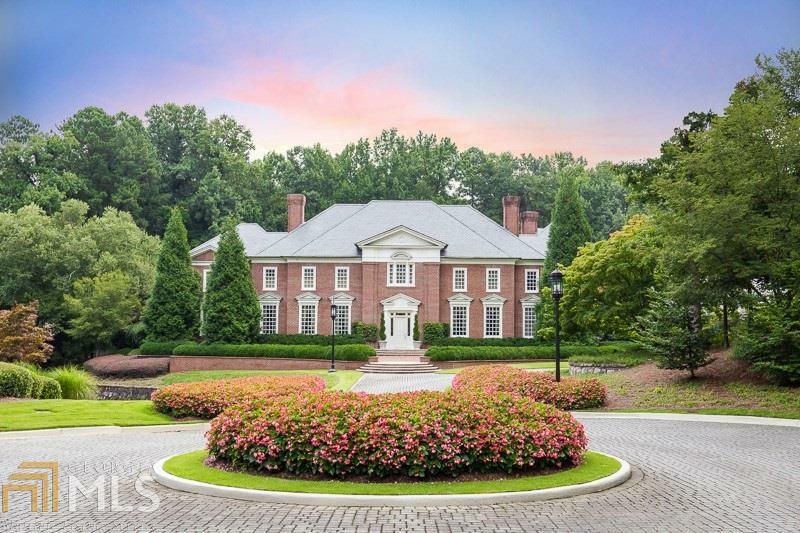 3.5 acre estate in Buckhead&apos;s Tuxedo Park! Exquisite English Manor Mansion with spacious terrace level, pool house, infinity pool and patios with outdoor living space. 2 story foyer opened to a pair of arched staircases on both sides overlooking the two story great room with wall of windows overlooking pool and open to kitchen. 2 story master with fireplace, separate closets for him and her. Terrace level includes entertainment, media, exercise & spa. 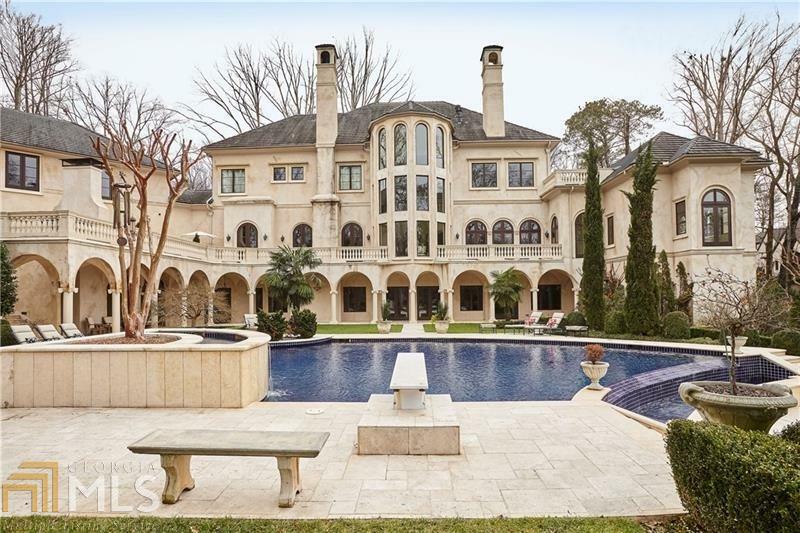 2 story Pool house is unbelievable with bedroom and bath on lower level. 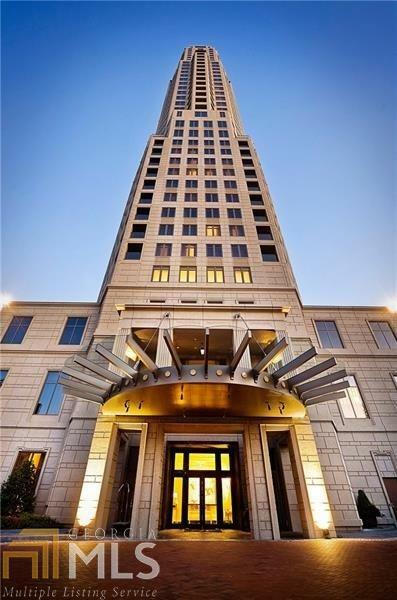 Welcome to Buckhead&apos;s Finest! This all-inclusive Estate is a part of a working cattle ranch with Manager&apos;s home, barn, & hunting cabin. Would also make a perfect vineyard or hunting retreat. Multiple land parcels. Silver Comet Field at Paulding NW Airport is 6 miles away. Polk County Airport Cornelius Moore Field is 15 miles away. 3 spring-fed lakes & numerous springs throughout property. Pasture has 14 separate cross-fenced pallets, all with livestock watering. 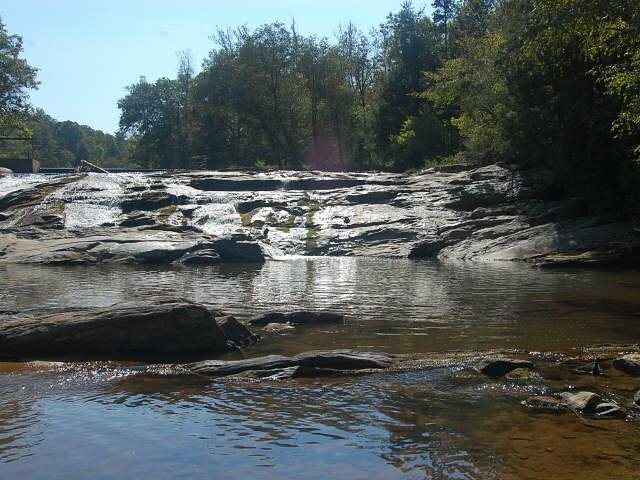 Property adjoins the State of Georgia Wildlife Management area on north & east sides. 5 acre lake behind home. 1 mile creek frontage. Roads & ATV trails throughout pasture & timber acreage. Over 1 mile of road frontage. 220 open grassed acres. 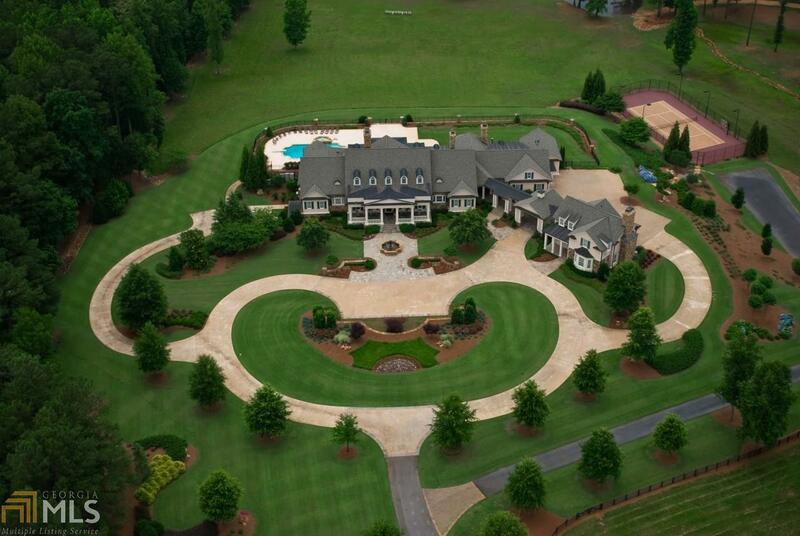 This magnificent property includes main Estate home, Hills Creek Event Facility. 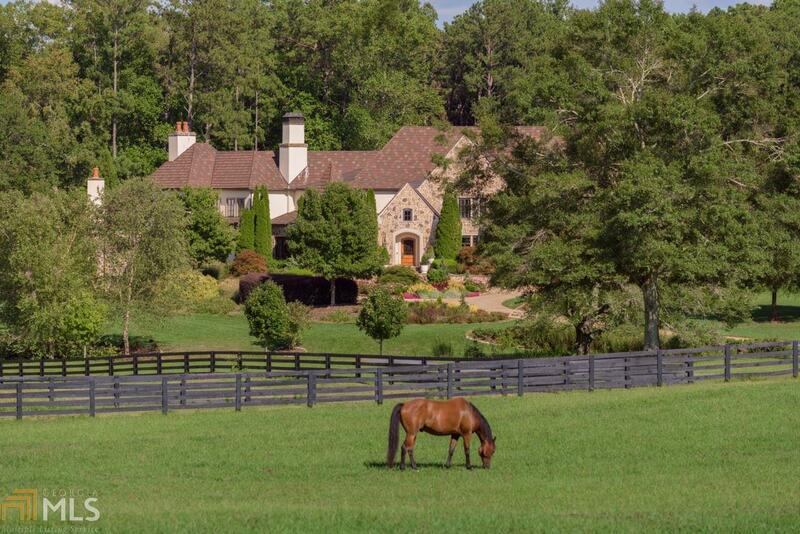 Breath-taking French country manor home on a 46 acre world class equestrian estate. 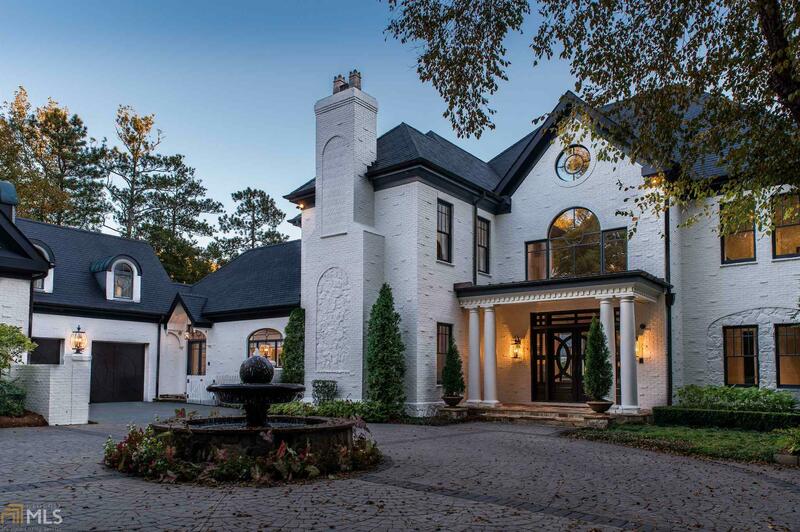 Spectacular home features great stone fire places, old growth walnut floors, and old growth cypress coffered ceilings. Exquisitely landscaped gardens surround a custom pool and pool house. 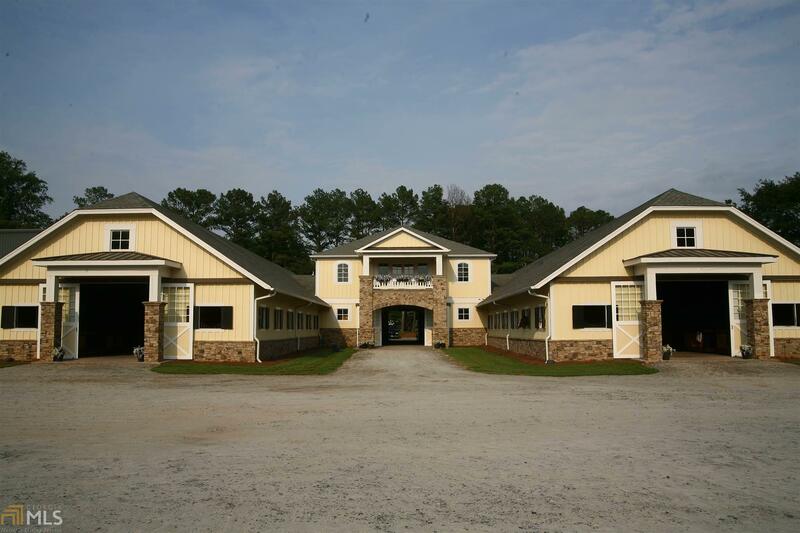 The equestrian facility boasts a custom fully equipped 12 stall barn, riding arena with viewing deck. An historic 1867 farm house serves as the caretaker&apos;s home. 15 minutes to The Marietta Square, 20 minutes to the Battery Atlanta, and 45 minutes to Hartsfield-Jackson International Airport. 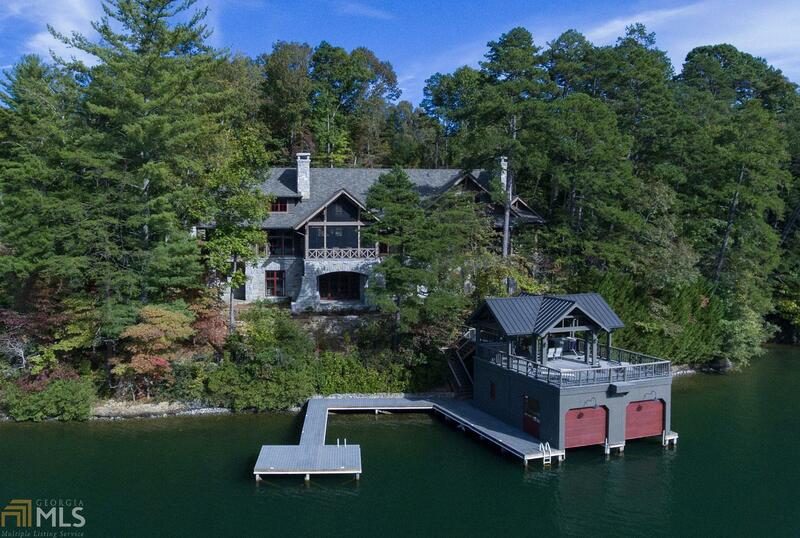 Spectacular Estate Home settled on 780+ acres located in Northwest Georgia at the foothills of the Appalachian Mountains. 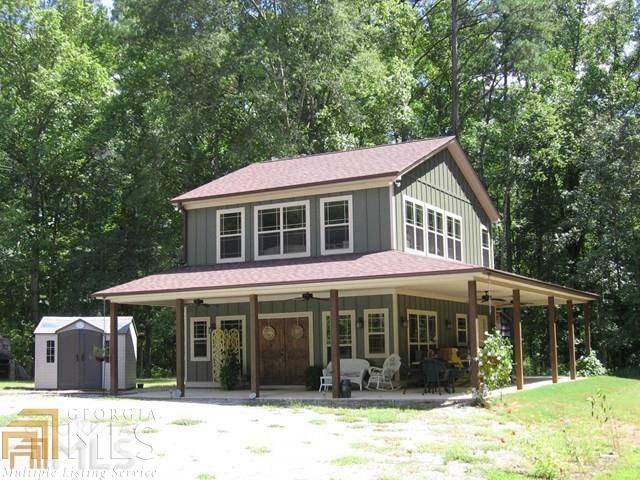 Home boasts of Seven bedrooms, seven full baths, and two half baths. Finished on all three levels with full kitchen on both main and pool levels. Landscaped pool with waterfall and spa which sits over lake with gazebo on island with bridge. 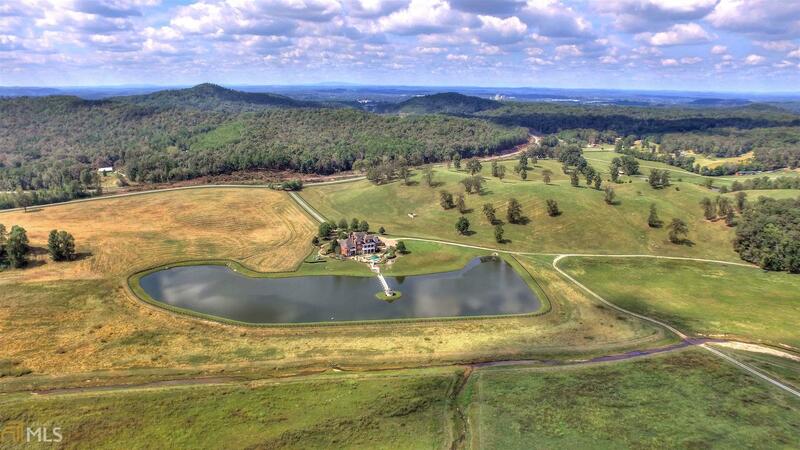 Property includes Hills Creek Event Facility originally a Cattle Sales Barn situated on Georgia&apos;s most beautiful farmland, rolling hills, winding creeks and hardwoods. 3 spring-fed lakes. Numerous springs throughout property. Pasture has 14 separate cross-fenced pallets all w/livestock watering. Property adjoins the State of Georgia Wildlife Mgt. area on north and east sides. 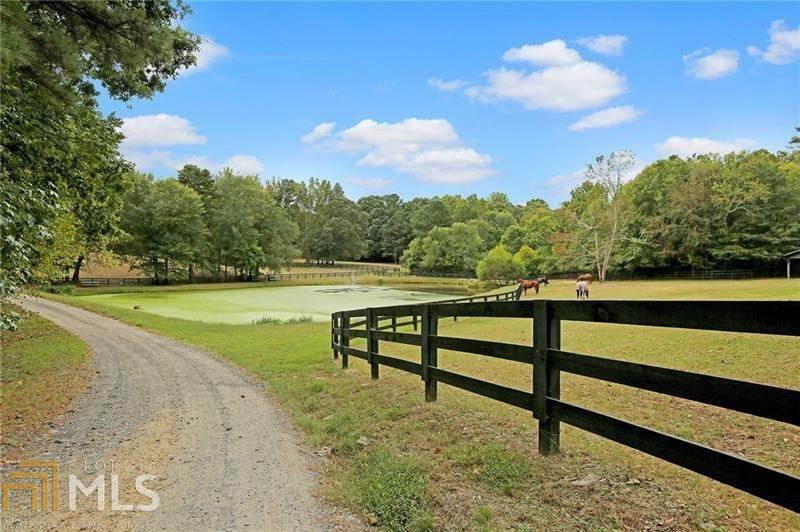 5+ acre lake behind home. Private luxurious European gated estate located on nearly 6 acres of beautifully manicured gardens. Stunning foyer with soaring ceilings that open to living room with views of the infinity pool and outdoor terrace. Travertine and hardwood floors, Brazilian walnut doors, spacious gourmet kitchen with keeping room. Master on main with enormous his and her closets, fireplace and sitting area. 4 large bedrooms upstairs, finished daylight terrace level with wine cellar. 4 car garage. Exciting News! Seller is including everything! A 10000 sqft Cape Cod home, 1600 sqft private guest house, 4500 sqft workshop/RV barn, all adding up to 30 acres. A must see property. 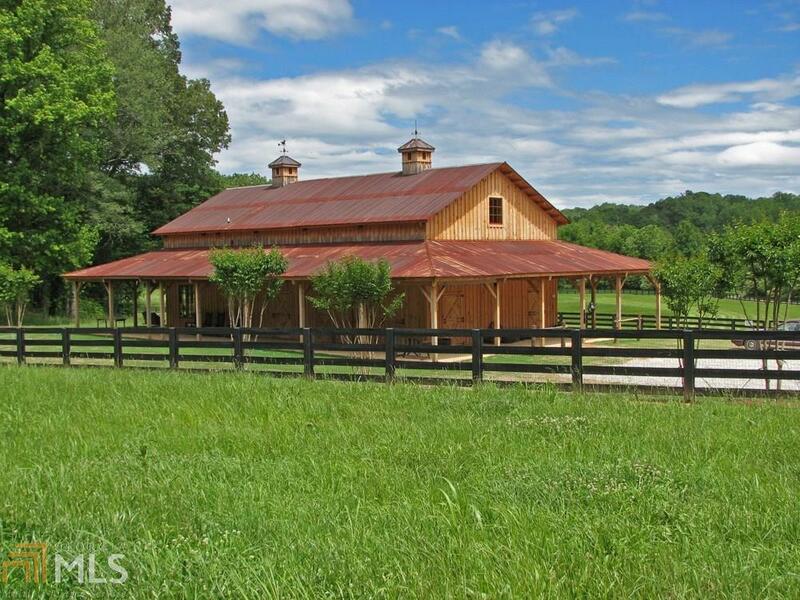 38 stall barn, which was constructed and furnished with the greatest attention to detail imaginable. From the stacked stone walls, pillars and arches to the 160’ by 300’ covered and lit arena with 16 “AA” show quality jumps, this barn is truly one of a kind. The barn boasts 8 wash stalls as well, complete with heated water and fans and area heaters for seasonal comfort. 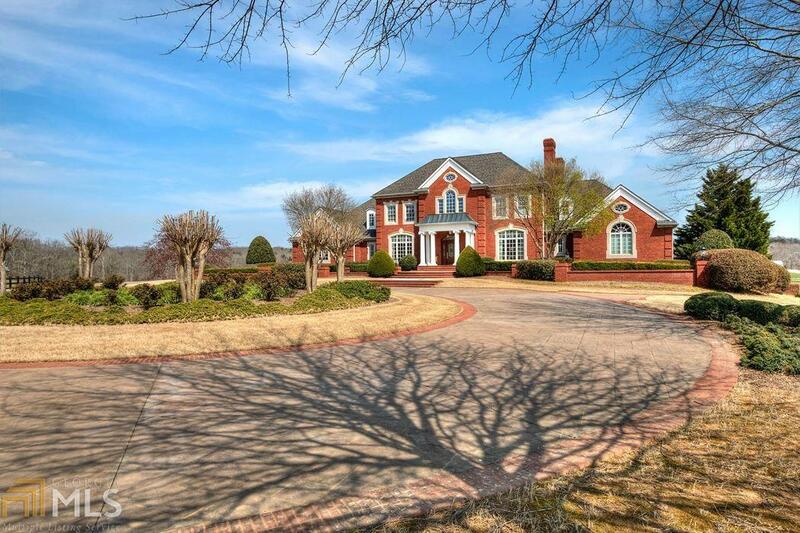 INCREDIBLE GENTLEMAN&apos;S ESTATE IN WHITE/LUMPKIN CO 546 METICULOUSLY MAINTAINED ACRES TWO HOMES, 8000 SF SHOP, POWER PLANT, 1.5 MILES RIVER, 6 ACRE LAKE. 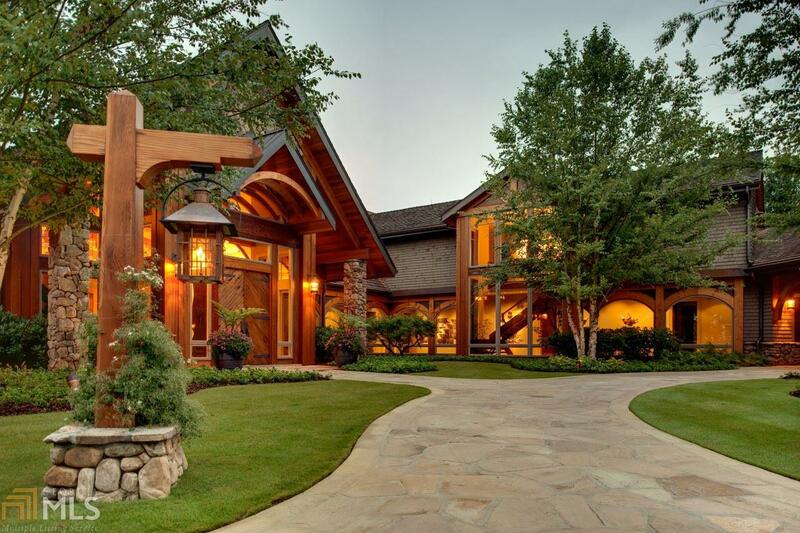 Newly updated, one-of-a-kind, 26 acre lakefront Chathambilt estate designed by Stephen Fuller. Breathtaking setting and views can only be appreciated in person. Uncompromising attention to detail, design and quality. 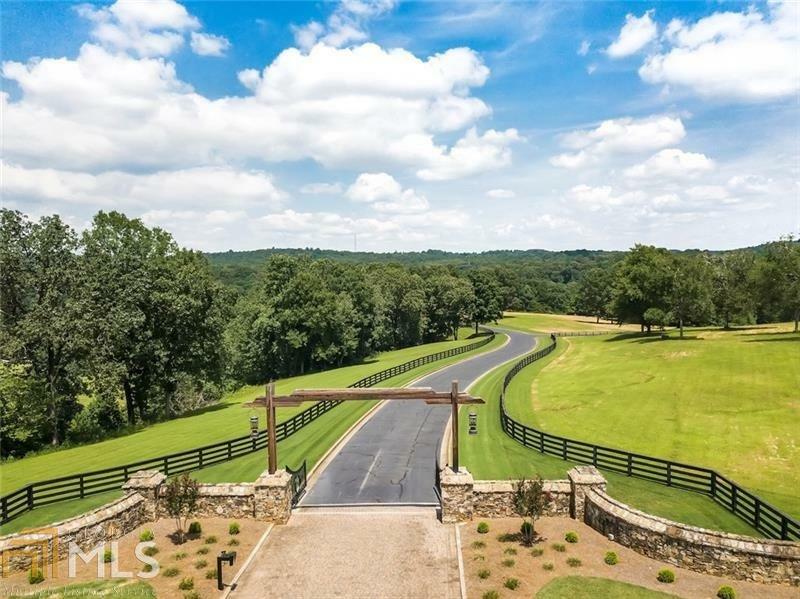 Gated, carriage house, 6 car garage, pool, basketball and tennis, theater, 2 pastures. Located just 5 minutes from Downtown Alpharetta but the true Milton feel.